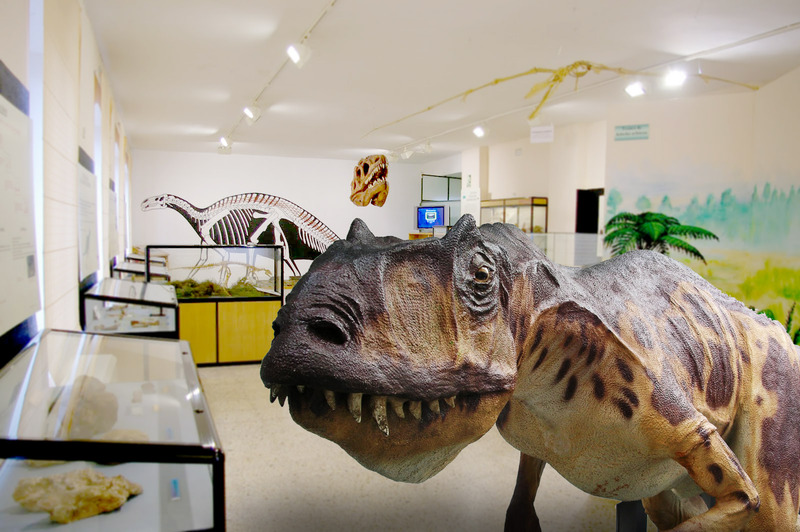 Welcome to the Web site of the Dinosaurs Museum of Salas de los Infantes. 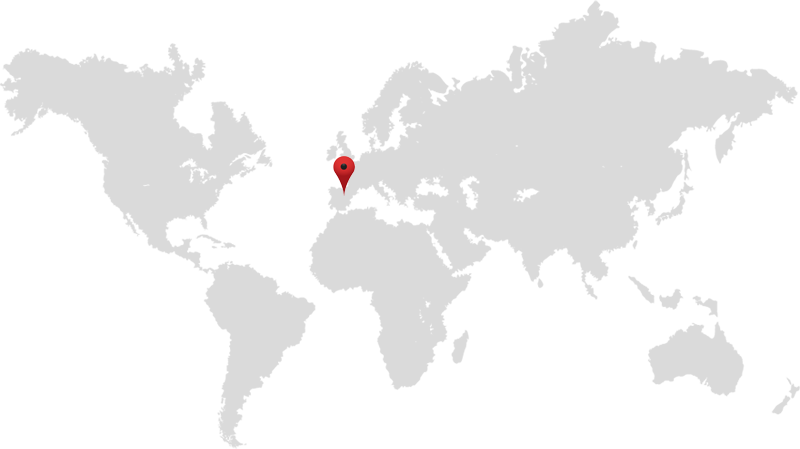 Visiting the Museum means to go into the different Eras, from the Mezosoic, to the Middle Ages, to prehistory and the Roman Era. 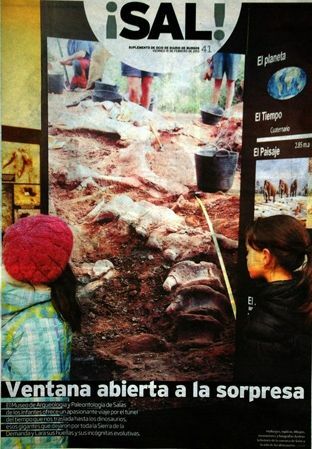 Different didactic panels, illustrations, archaeological and paleontological pieces feature the visit to the museum, making it excellent for all ages.